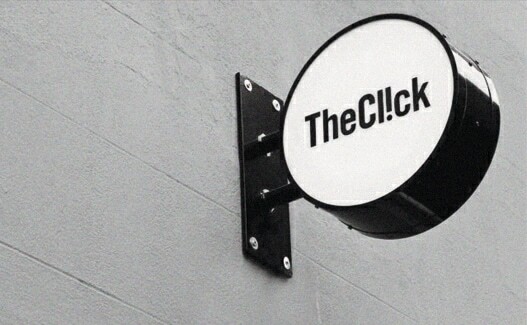 Hi, we’re The Click, a brand-led design agency with a studio based in Norwich, Norfolk. 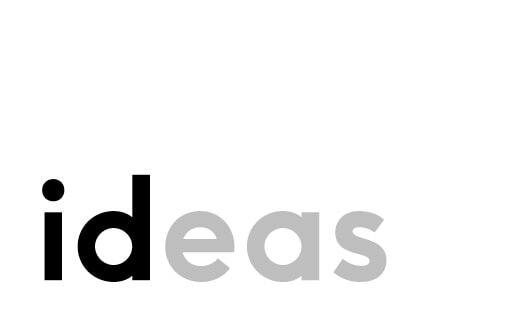 We create identities with ideas. You can read more about ‘what we do’ here. Although, we prefer for our work to do the talking. 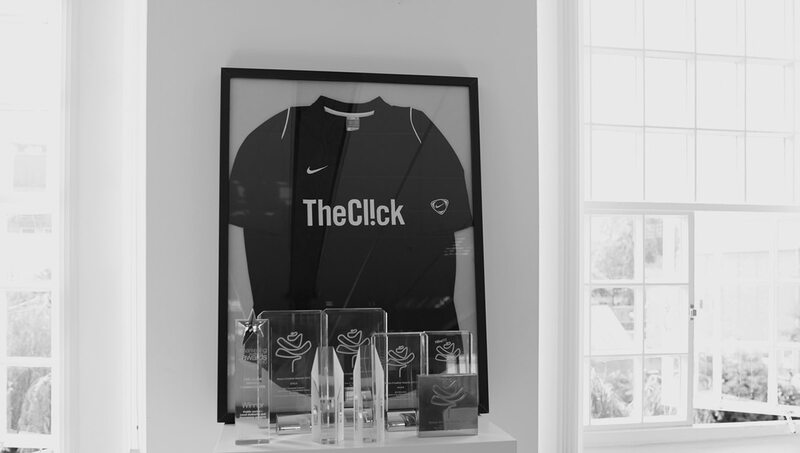 To learn more about The Click, our design studio and agency culture, please read on. The Click is more than just our name – it’s at the heart of everything we do. The Click is more than just our name – it’s at the heart of everything we do. The moment we discover an insight, the moment we land a great idea, the moment you first see our work. Ultimately, it’s the moment when people connect with your brand. 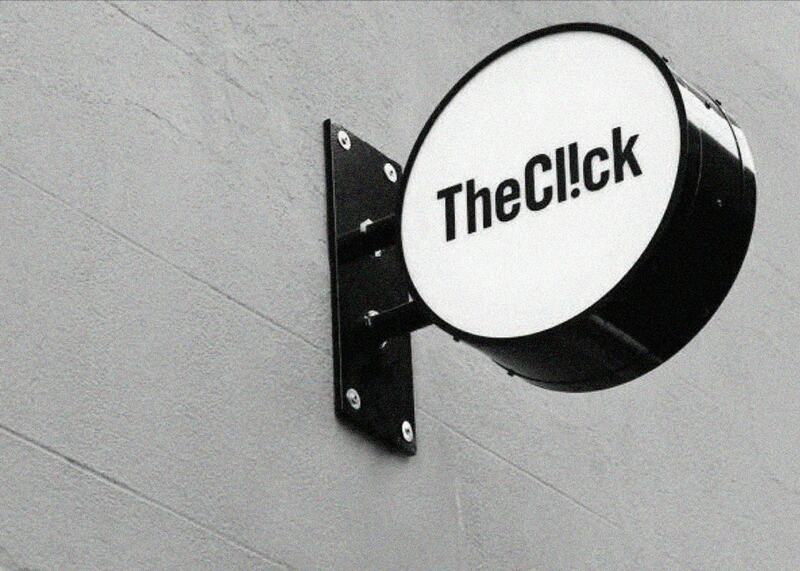 When ideas, designs and emotions come together to make something really new and exciting – that’s ‘The Click’. 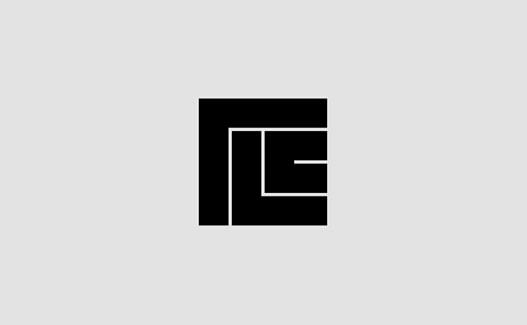 Everything begins with the brand. 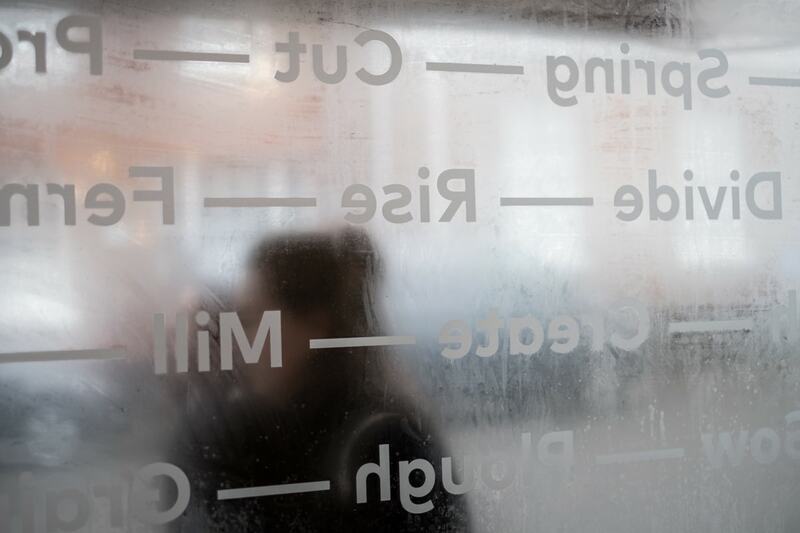 Building brands is what we do best – and what we love most. 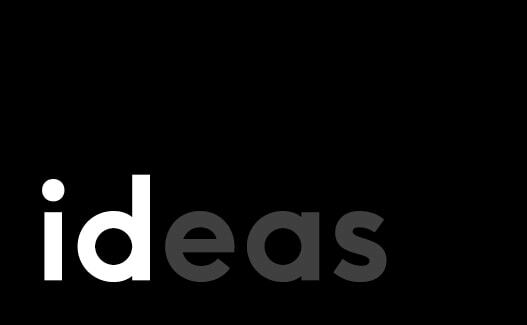 For us, creating a brand identity is all about finding what makes you unique and expressing it in the simplest, most direct and memorable way. From there, we can continue to develop your brand expression, visually and verbally, across all channels. We pride ourselves on delivering great work for our clients. This typically results in them liking us – and trusting us. We’re privileged and proud to have been working with some of our clients for over a decade – being trusted to develop, direct and innovate their brands – ultimately serving as their brand guardians. From independent artisans to global enterprises. 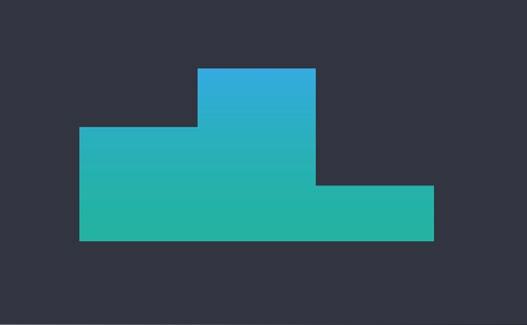 Our client base includes businesses and organisations of just about every size and type, including artisan bakers, cathedrals, psychoanalysts and tech companies. We thrive upon working with such a diverse mix of clients and are proud of the results. 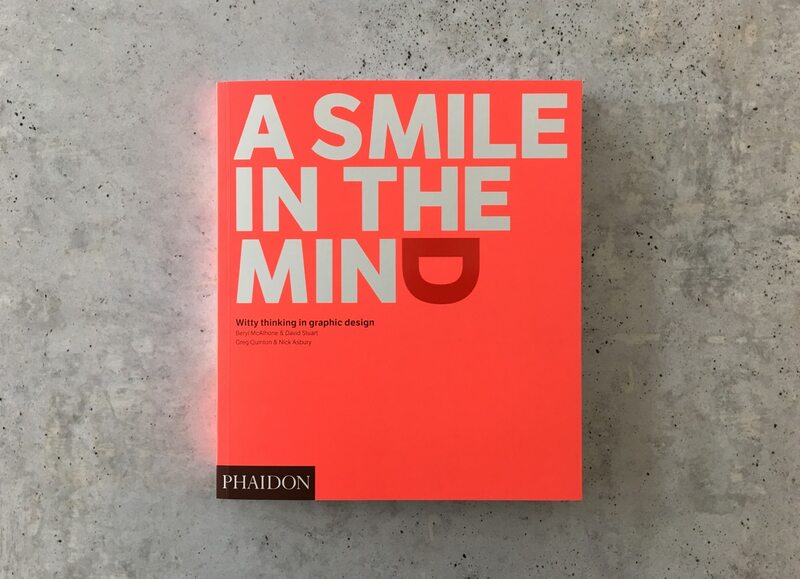 Our work has been recognised by leading design industry blogs, published in various branding, design and logo books, and we’ve also been lucky enough to win a few awards over the years. Our Scrapbook is where we share our studio updates, including new branding work, collaborative projects, book and blog features and general news from our design studio. From artificial intelligence to antique dealers, from breweries to bakeries, from colleges to cathedrals. 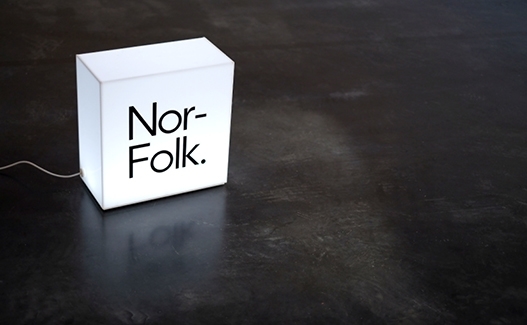 A design-led lifestyle journal, shop and creative studio, Nor–Folk is ‘our journey of designing a simpler life’.